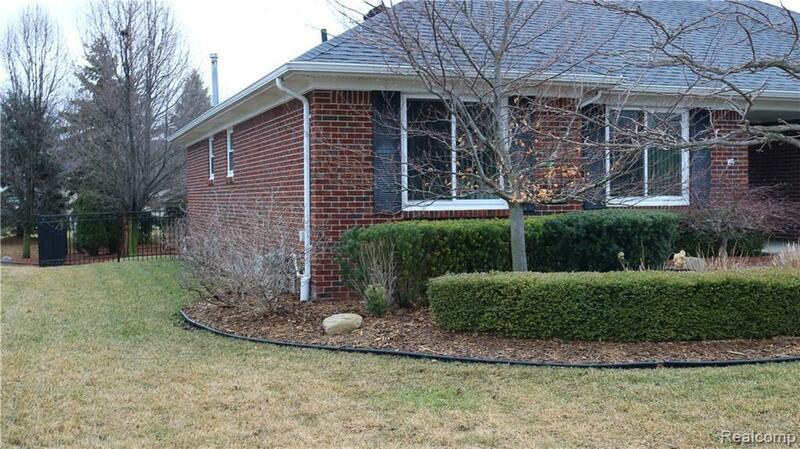 Beautiful brick ranch home located in the exclusive neighborhood of Normandy Forest in Northern Clinton twp. This home is 1,850 sq. 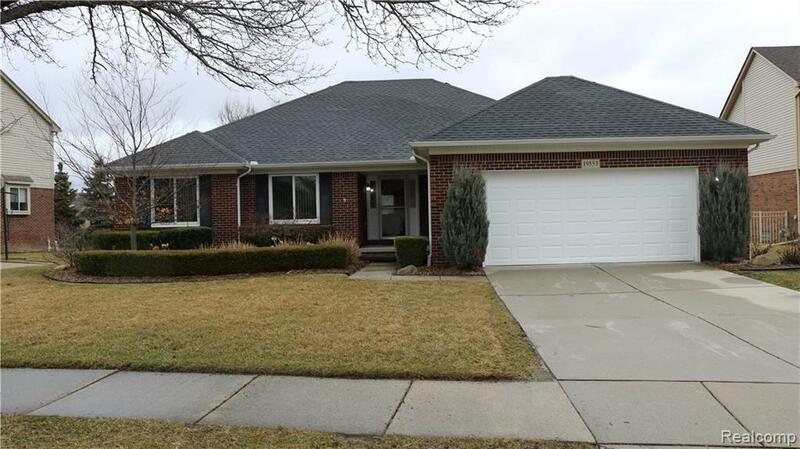 ft with 3 spacious bedrooms and a professionally finished basement that is great for entertaining or relaxing with guests and family. Wider hallways give you more space without that closed in feeling. 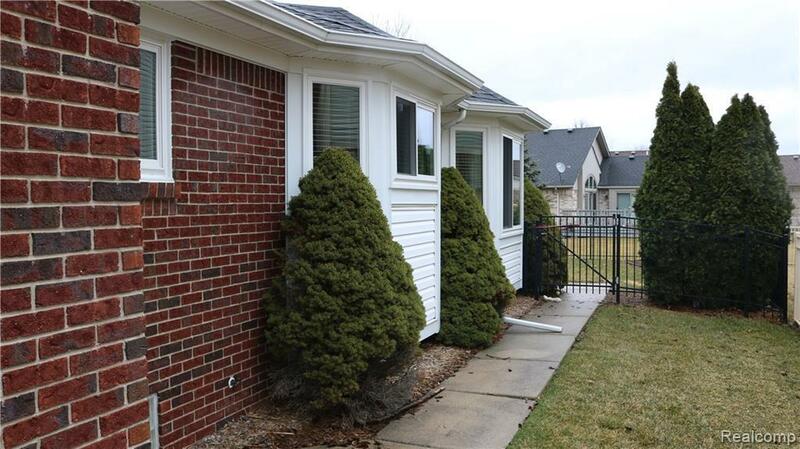 This home boasts a newly remodeled kitchen that offers full appliances with the highly popular slate finish. You can enjoy the built in wine fridge too! Partially finished basement offers a well kept bar area great for entertaining. Two storage areas that are perfect for items you need to keep out of sight. An open floor plan allows guests and family to socialize around a cozy vented fireplace. Roof and windows are only 6 years young! A 50 gallon water heater that is two years old makes sure you have plenty of hot water throughout the home. 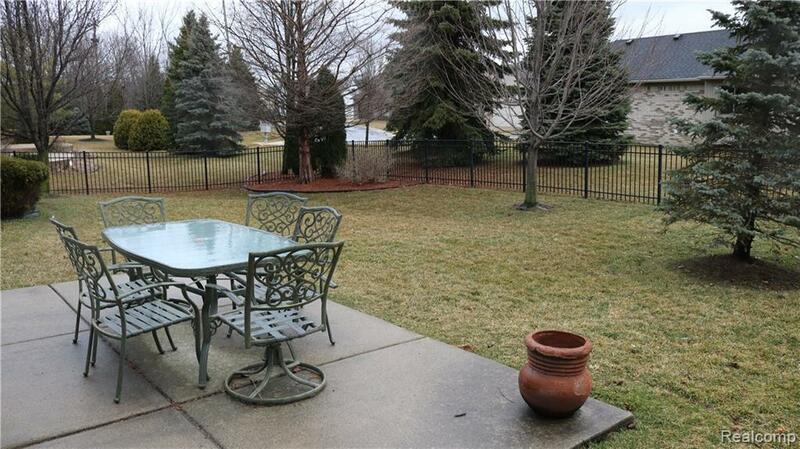 Just minutes from Chippewa Valley schools and local retail/fine dining amenities such as Partridge Creek Mall.